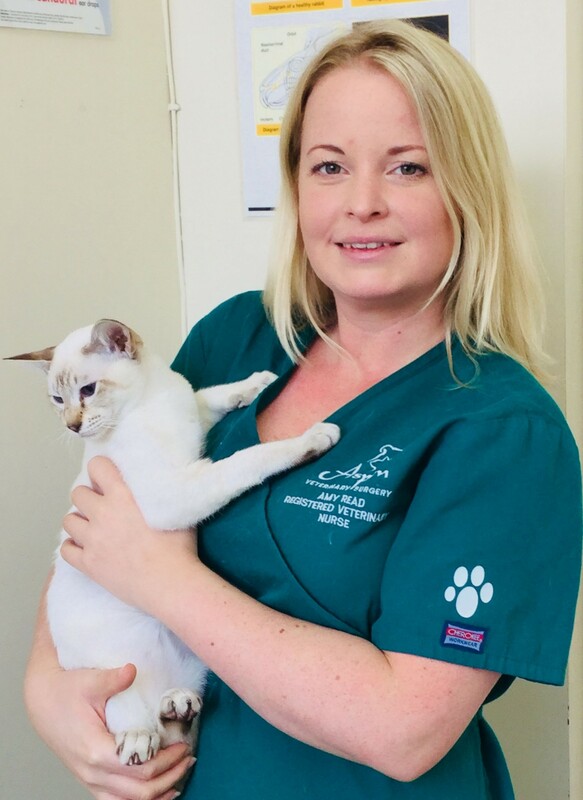 Amy originally graduated with a degree in marine conservation however decided she wanted to pursue her childhood dream of working as a vet nurse. Amy has been nursing for over 12 years and became a Registered Vet Nurse in March 2012. Amy loves all animals and has had a variety of pets over the years such as cats, dogs and reptiles. She enjoys walking and outdoor activities as well as yoga, photography and painting. Taylor joined Aspen at the start of 2016, working as a Saturday animal care assistant whilst studying Animal Management at Nescot College. Taylor studied at Nescot for 3 years. While there she looked after, cared for and learnt about the many different animals on their care unit. 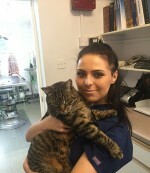 She now works with us full time and is soon going off to veterinary college to become a qualified veterinary nurse. She also has a lovely rescue dog called Faith who is a Ridgeback cross Staffordshire bull terrier. Katie has recently joined us from a practice in Cheshire where she had been nursing for 5 years. She is currently in her 2nd year of college at MYF studying Veterinary Nursing and lives locally in Surbiton. She has a rescue cat named Batman and has hand reared many wild animals, the latest being a pair of doves which were released last year. Katie enjoys music festivals, travelling and keeping fit. She is hoping to pass her 2nd year nursing exams at the end of the year and qualify as a registered Veterinary Nurse.